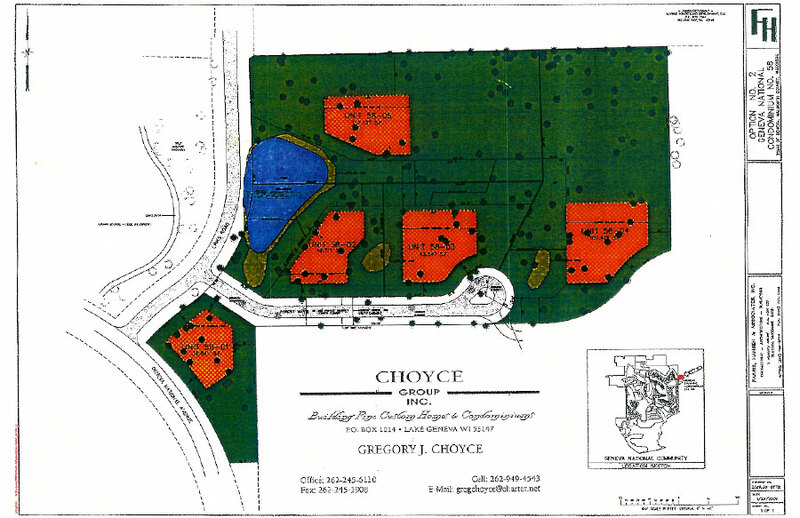 Choyce Group, Inc. Custom Builders’ philosophy has made us your “Choyce” for the best in the industry and the widest versatility in building options. We believe the basic principle that designing and constructing custom homes and condominiums should be suited to the customer’s need and life style. Extraordinary Living in a Timeless Setting. 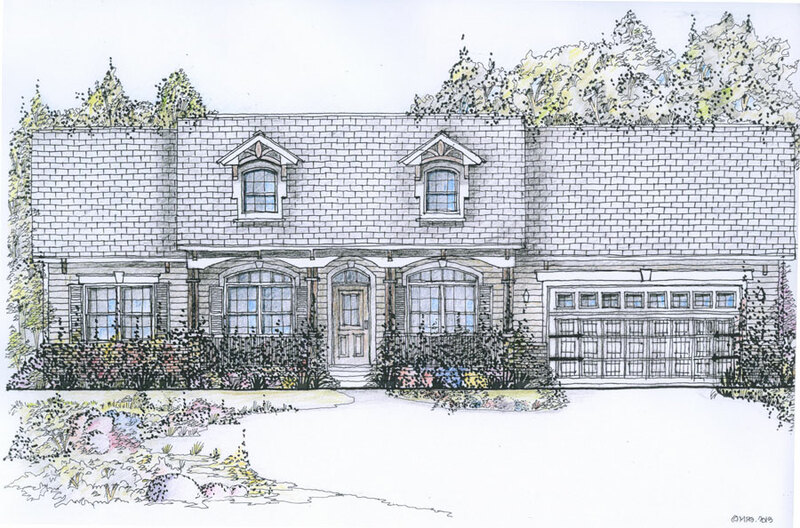 The Tuscany model at The Turn in Geneva National, has exceptional Old-World style that captures the timeless elegance of a European countryside. Beautifully located on the 11th hole of the Palmer Signature Course, these homes have inspiring views, thoughtful floor plans, remarkable design and superior features. 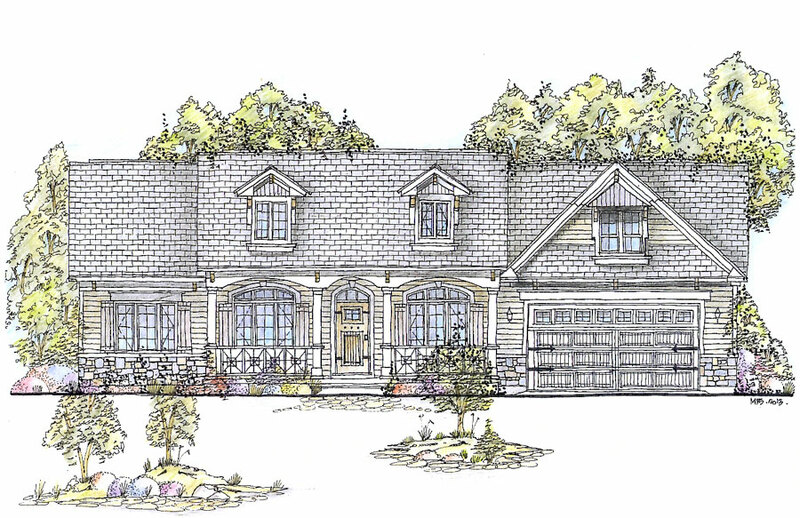 The Choyce Group offers the architectural detail homeowners have come to expect with the Tuscany design. The villa is one of 10 planned for this phase with pricing starting at $590,000 for a picturesque prairie home site and $640,000 for golf course settings. 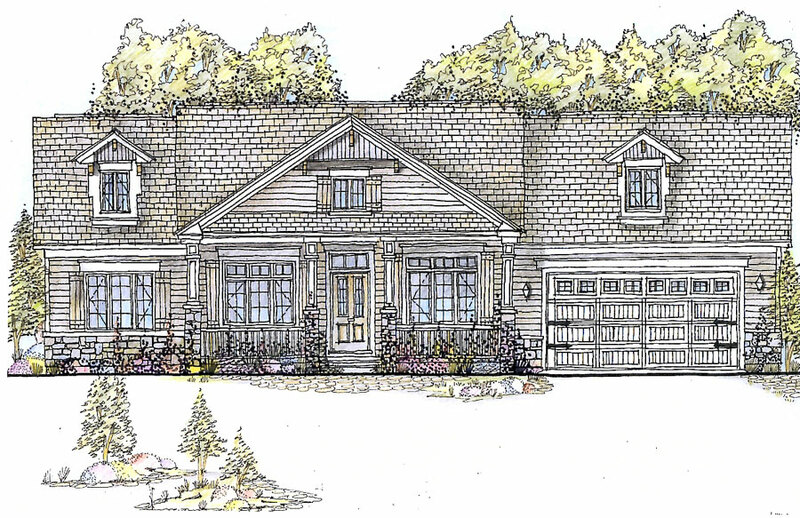 This new floor plan offers over 3,900 square-feet of old-world charm and timeless elegance, with an optional 2,100 square foot lower level. The Choyce Group has been a custom home builder for over 30 years and is pleased with the success that the Turn has seen to date. “The Tuscany offers a wonderful location for a reasonably priced home with luxury amenities”, says Greg Choyce, President of the Choyce Group. 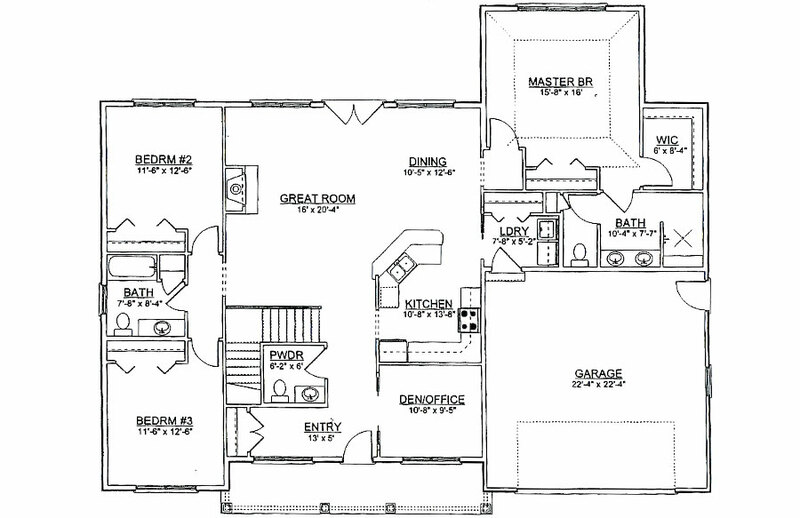 The Tuscany offers a glorious first floor master suite with his and hers walk-in closets, separate vanities, soaking depth whirlpool tub, and an elegantly tiled oversized shower. The well appointed kitchen includes Jenn-Aire appliances, granite counters, Delta fixtures, Decora furniture quality cabinetry and the Sharp in-drawer microwave. 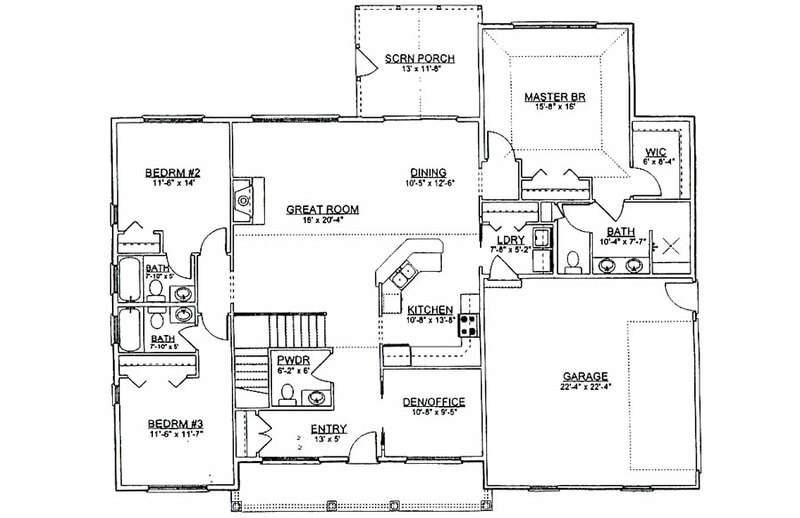 The Tuscany floor plan includes a second floor loft that overlooks the first floor living room. Vaulted and tray ceilings add to the elegance of the home and hardwood flooring completes the feel. 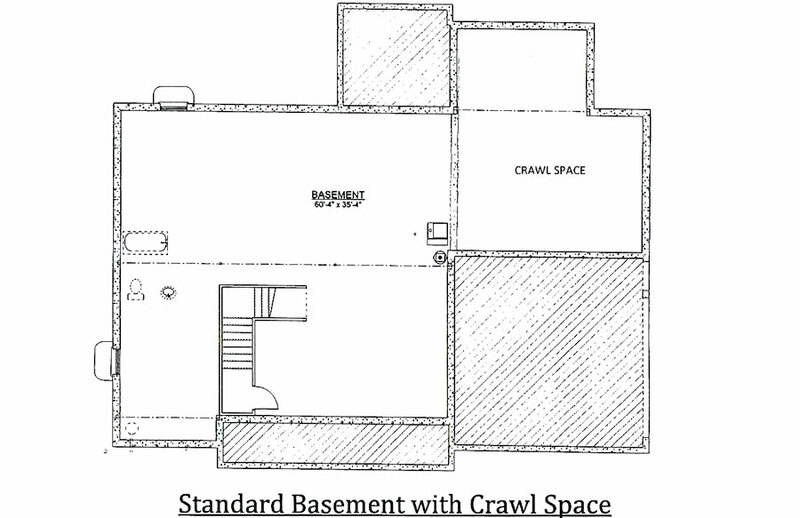 Upstairs are 2 large bedrooms, walk-in closets and a bath. Beautiful inside and out the Villa includes Anderson 400 series casement windows, Carrier Energy efficient furnace and central air, Aprilaire humidifiers and a 75 Gallon gas powered water heater. Your home will keep you comfortable with DuPont TYVEC home wrap, R15 insulation barrier and R40 attic insulation. 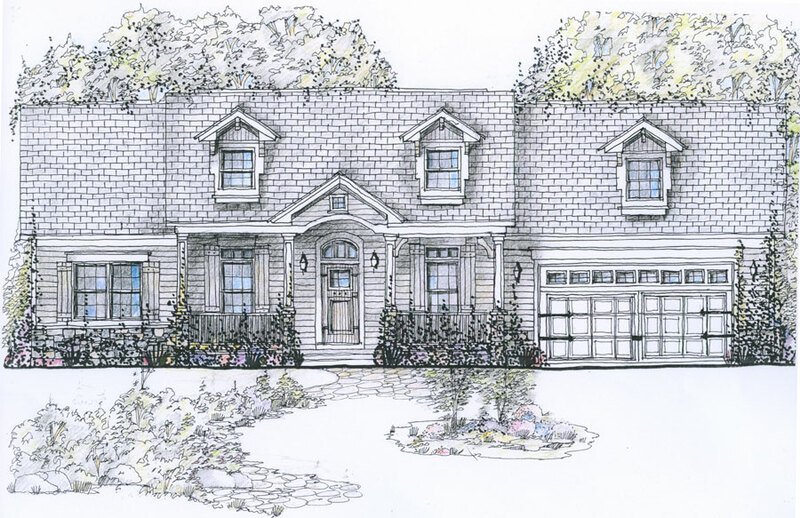 The well appointed Tuscany Villa includes CertainTeed Fiber Cement siding, exterior cultured stone masonry, 40 year shingled roof, 2 car garage with 8’ high doors, asphalt driveway, and a sprinkler system for landscaping. 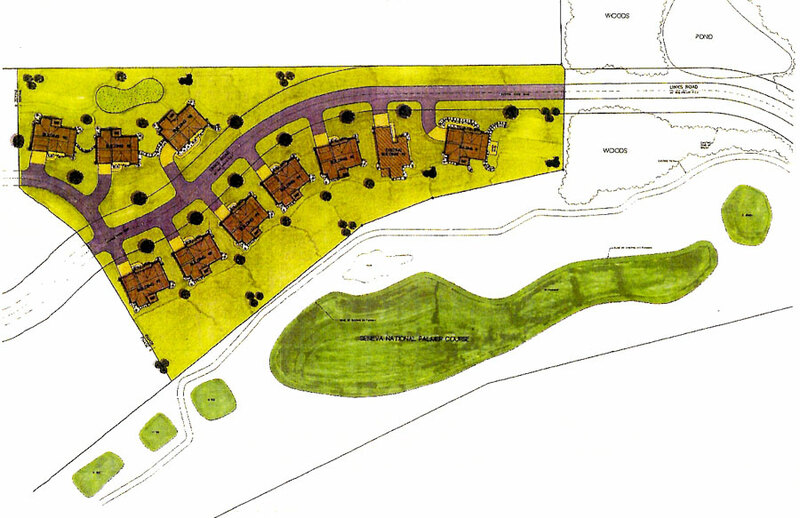 Whether a Single or Paired Villas these homes are no maintenance condominiums within Geneva National. 2 x 6 Exterior Walls / 16" O.C. This development is a continuation of the successful first phase of The Turn in Geneva National. This phase has been strategically designed to beautifully border the 10th and 11th hole of the premier Palmer Golf Course. Home sites offer views of the course or natural prairie; this is a one-of-a kind area on the Palmer Course. When complete, The Turn borders the 8, 9, 10, and 11th holes of the Palmer Course.